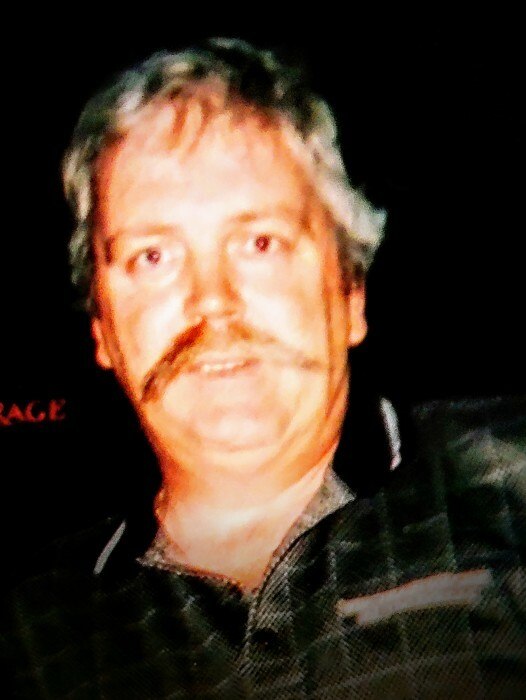 OGDENSBURG-A celebration of life for John “Kelley” O’Grady, 61, of Ogdensburg will be held at a time and place to be announced. 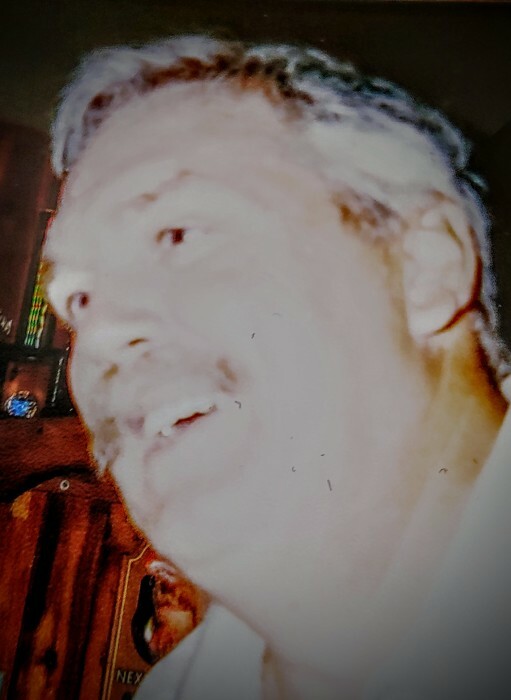 Mr. O’Grady died on Saturday, January 26, 2019, at Claxton-Hepburn Medical Center Emergency Room after being stricken at home. John Kelley O’Grady or Kelley as he was widely known, was born on March 14, 1957, in Miami, Florida. He was the son of the late Eugene “Pucker” and Marcelle (Jarry), O’Grady. He attended Ogdensburg Free Academy and earned his G.E.D., he enlisted in the United States Navy and was honorably discharged in 1976. He went on to study at Canton ATC, where he played Ice Hockey. 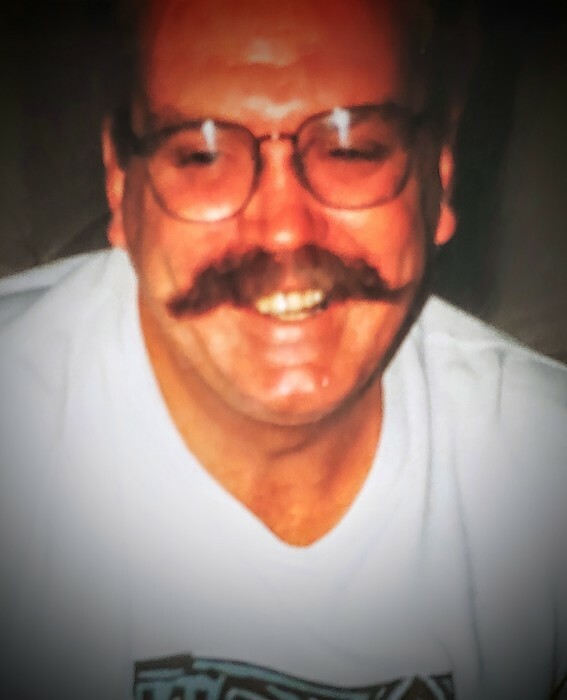 Kelley was an avid golfer, he played courses all over the North Country; from Lake Placid to Plattsburgh, Deerfield in Heuvelton and Emerald Greens where among his favorite. He was big fan of Clarkson Hockey and rarely missed a game. 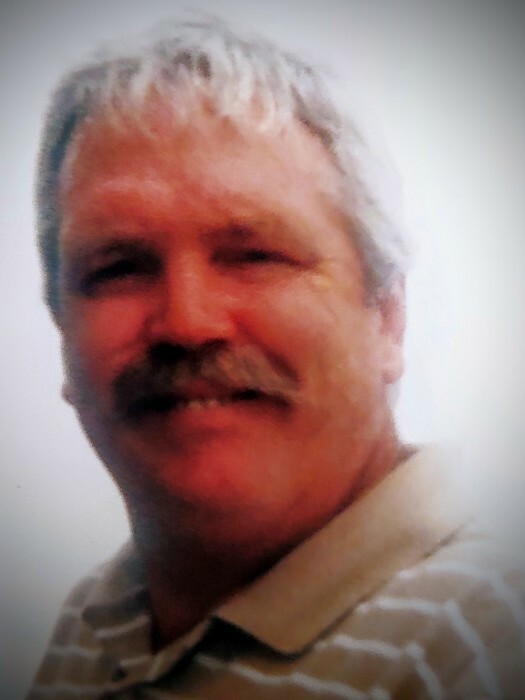 He loved athletics and played Slow and Fast Pitch Softball at many tournaments and travel teams over the years. He also coached Ogdensburg Minor Hockey in his younger years. He enjoyed his property on the Lost Village Road, he enjoyed tending to his yard and to his many animals. For a time he raised huskies and was currently raising ducks. Most of all he loved spending time with his children, grandchildren and fiancé’ Sue.